Pluckley is a community of 1,069 residents (2011 Census) spread over almost 5 sq miles. Serving the needs of the village are a general store and sub Post Office, a butcher’s shop, a farm shop and three pubs. These facilities mean that villagers can often shop locally and avoid travelling to the nearby larger villages of Charing and Headcorn as well as the large towns of Ashford and Tenterden. For further information about village businesses including pubs, shops and accommodation see our Village Directory. 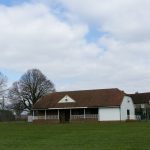 Residents also enjoy access to Pluckley Village Hall which was refurbished in 2011 and which hosts a range of activities including pantomime, garden shows, antique fairs and pilates classes. 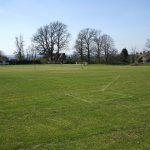 The recreation ground and pavilion are situated in the centre of the village and adjoin orchards and the Parish Church. 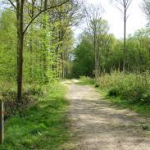 On the edge of the parish, the Woodland Trust owned Dering Wood is one of the largest woods in the area and offers walkers a variety of routes and an impressive display of bluebells in the spring.